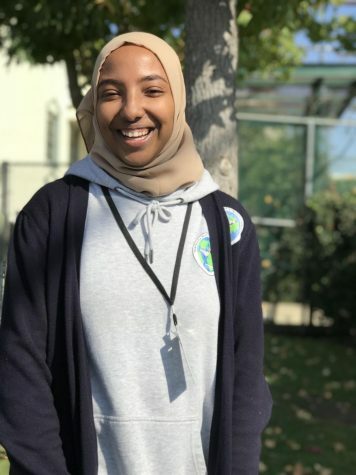 Noor Badri is a junior at HMSA, and it’s her first year writing for Aviator News. She is a curious person who loves asking questions. During her free time, she enjoys listening to podcasts audiobooks.